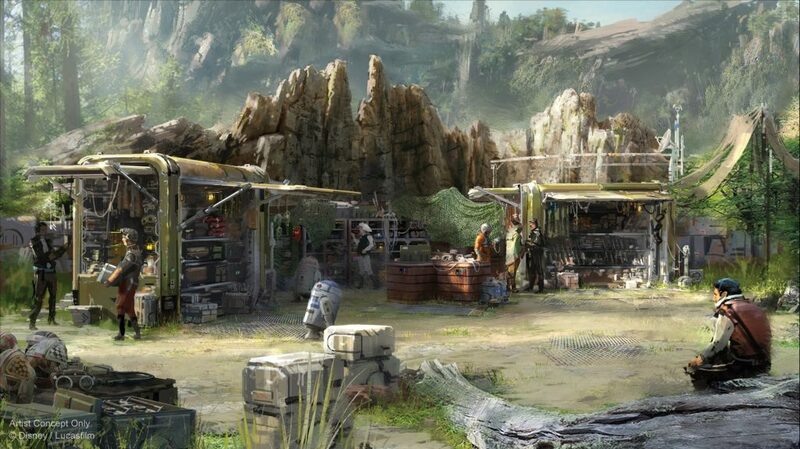 Disney continues to update their site with imagery for Star Wars: Galaxy’s Edge, which means we continue to search for it and offer you a first look! Today, we have a look at two shopping locations, both for the dark side and light side shoppers in your life. Let’s take a look! 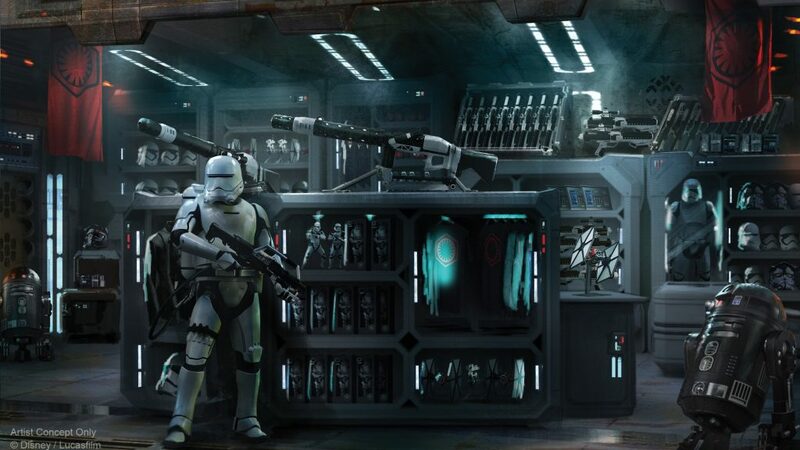 As always, stick with BlogMickey.com for the latest news from Star Wars: Galaxy’s Edge and more!